Our conservatory cost calculator allows you to get instant 2018 conservatory prices for an extensive range of designs. You’ll be able to find a wide range of conservatory prices, based on modern conservatories. Browse through our collection online and discover a wide range of complementary styles. 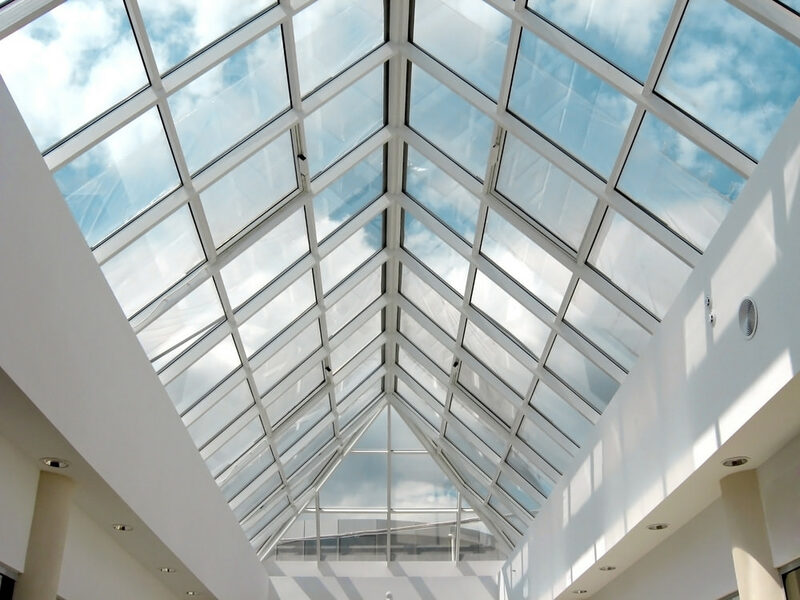 You will be provided with glass and roofing options as well as conservatories with or without base works. Choose from a variety of colours and finishes. Getting a free online conservatory price for your ideal conservatory has never been so easy. Simply enter your conservatory measurements and select your preferred conservatory style to receive a quote within minutes. All conservatory quotes are tailored to your exact specifications to make things as cost-effective as possible. Our conservatory cost calculator provides you with a number of options in order to provide you with an accurate conservatory quote. Designed to help consumers make better informed decisions on their conservatory build, our conservatory cost calculator will provide you with an instant, no nonsense quote. Our online conservatory cost calculator provides you with a range of colour options to choose from including: White UPVC, Wood-Effect and Wood-grain on White. Simply, select a colour and compare a range of conservatory styles. Conservatory prices can differ depending on the colour that you choose. If you are looking for a specific colour, contact us and we can put you in touch with one of our trusted local conservatory companies for further advice and assistance. We have a wide network of trusted conservatory installers. Not only can we give provide you with an instant online price but we can also put you in touch with three of our reputable conservatory companies. All of the conservatory companies in our network have been fully checked and accredited by us. We will only put you in touch with the very best installers in your area. 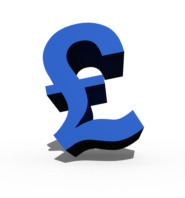 Each of our installers will be aware of your online price and will in turn offer their very best prices. All you have to do is choose the conservatory price you are most happy with. It really is that simple. Interested in finding out more about our conservatory prices? Visit our online quoting engine today! You’ll be able to get a tailored price quickly and easily.